If you thought Chromebooks were mainly low-end devices, you may be right — but Google wants to change your mind about that. Starting later this year, there will be more high-end Chromebooks in the wild. At a session during Google I/O, the company confirmed it was working with partners like Samsung to bring better devices to the world. Part of its reasoning involves Android apps on Chrome OS, as those apps often require hardware components a Chromebook just doesn’t have. It didn’t say a new Pixel was coming, but offered that there would be “new hardware” coming later this year that is aimed at supporting Android apps on Chrome OS. For now, only the next Chrome Dev channel will have access to Android apps on Chrome, though it is rolling out to three devices in June. 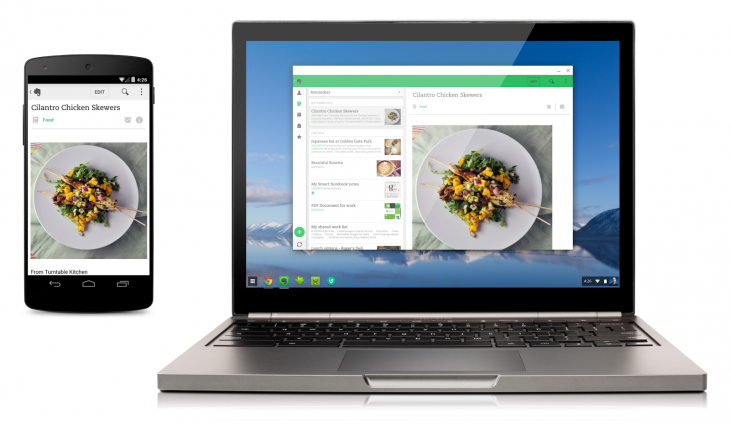 Google isn’t quite committing to a hard timeline for when we’ll see Android apps on a Chromebooks for everyone.